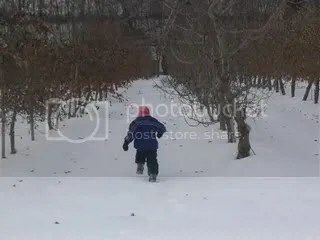 A little girl finding her way through the narrow rows of apple trees on a cold, snowy day. eat hunt for the week’s theme! Have a great weekend! I should say Great! I miss the letter G sorry, my mistake! That is a great photo depicting Narrow. I love how little the little girls looks. Great spin on the theme today! She looks like she’s having fun. Good choice for Narrow. Kids and snow, what a great combo!